Not Planning – Building your collection on impulse purchases is the #1 rookie mistake. Make a project plan and only buy what fits your plan & budget. Buying Cheap – Don’t do it. Don’t buy sub-par animals. The money you save will not be worth it. Exceptional animals will cost a small amount more out of the gate but will pay off HUGE. Over committing – Start with a comfortable number of animals and only expand as you have the money, time, rodents and care requirements well under control. Don’t be “that guy” and make us all look bad. Not sticking with a plan / being impatient – One of the best pieces of advice I was ever given is to breed the snakes you have. Just breed them. Its tempting to jump into every cool thing or to switch gears completely to chase the hottest morph trend, but I’ve seen so many people spin their wheels and never find success simply because they were constantly swapping animals. Build a long-term, stable collection full of multi-generational animals and reap the rewards of consistent production and indisputable genetics. Not connecting with a mentor breeder – Don’t go it alone! Find a breeder who you respect, someone who is doing it right and is successful – then buy from them. Financially invest in their success and ask them to invest in yours by mentoring you. Connections are everything in this business / hobby. Having an long-term business relationship is also the best way to grab those truly special animals before they are even public. Purchasing sub-par equipment – There’s an awesome DIY aspect to the hobby, but be careful not to cut critical corners. World-class animals can’t be trusted to a cheap thermostat, I’ve seen entire collections decimated by freezing or overheating. Ultimately it was because of the lack of back up systems and due diligence. Behaving stupidly online – I could write volumes on this one… here’s a fast and dirty list. 1. Posting pictures of animals you don’t own – getting marketing milage on other people accomplishments isn’t cool. 4. Participating in drama – Its not just a snake thing… every industry has its fighting. Try to keep your drama private unless everyone has to know. When two people are fighting online, its rarely seen as one right and one wrong person, just two people who are making themselves look bad. Taking it too lightly / seriously – Have fun, but if you don’t take your animals seriously, you won’t meet your goals. Take it seriously, but if you can’t enjoy the animals without engaging in constant drama with other breeders, lighten up! Underestimating the market – One of the most shocking things you will learn is just how dynamic the Ball Python market. Its way bigger than Facebook, online classifieds and reptile expos. Many game changing animals are never shown, and most of those are never made available to the general public. 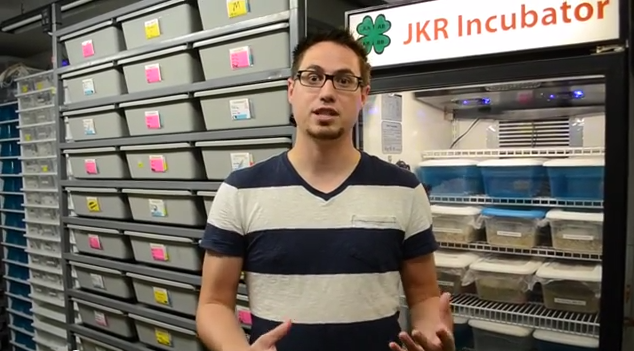 Breeder relationships are the number one way to build a world-class collection. Being a desperate seller – Here’s quick guide to selling with confidence. 1. Let your animals shed and eat before advertising them – This is basic stuff, shows you care about the animals more than the money. 2. Value your animals – or your customers won’t either, stick to your pricing guns. 3. Don’t just relist, reach out. – Talk to people one-on-one about your projects, share your passion. Merely reposting the same animals endlessly only lessens their impact. Seeing your ad for the 100th time isn’t going to make someone want to buy. 4. Don’t rely on trades – trades will make you friends, sales will give you customers. You’ll need customers if you want to pay for your hobby or have a business. For more marketing ideas, click here. July 22, 2014 in Articles. ← Ultramel x Crider/Russo results! Nicely written article as usual Justin. You are always helping out the community. Keep up the good work. Hey wonderful points love everything you said Justin and keep up the good work. Pingback: Top 10 Ball Python Rookie mistakes & how to avoid them | Learn. Read. Imagine. high price doesn’t always mean high quality. I have to say, I don’t think I’d buy from a large scale breeder lik BHB or NERDS (not them specifically) any time soon simply because they don’t have the time to make sure their snakes are used to human contact. I might later on if I myself don’t have the time. I agree with rexy…that’s exactly why I’m starting off small because I enjoy handling all my snakes everyday . I want them to have attention and the last thing I want to do is sell a snake to someone that isn’t friendly or they won’t enjoy. I want to give people something I would want! I just bought my first ball, a stunning Pastel. I think the point at which I can’t name all my snakes off by heart is the point where I have too many snakes. 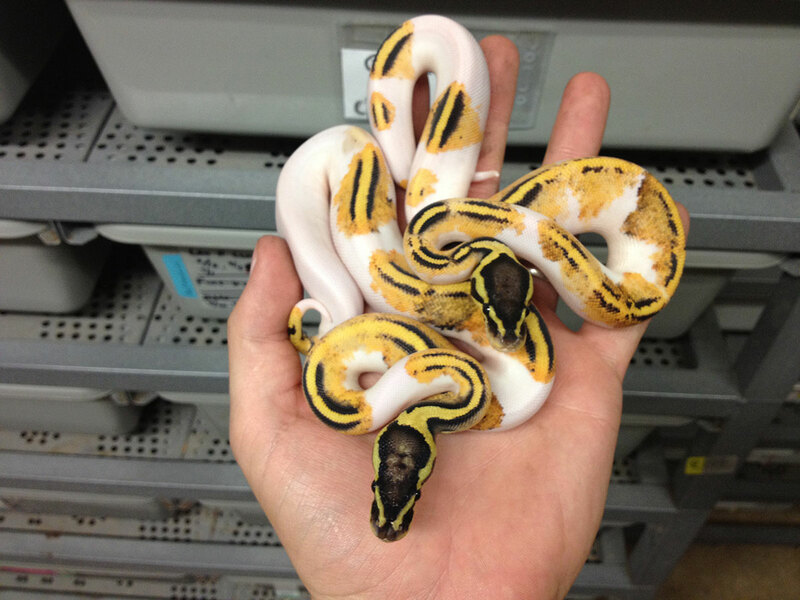 I’m looking into pastel pieds, ultimately I want a killer pied but I’d like to stay small and local. I work at a reptile company, and in my room I have a couple hundred pastel pied’s. They are beautiful! I love snakes too XD ah I’m so jealous, I adore snakes with any white in them so pieds were a dream come true! !